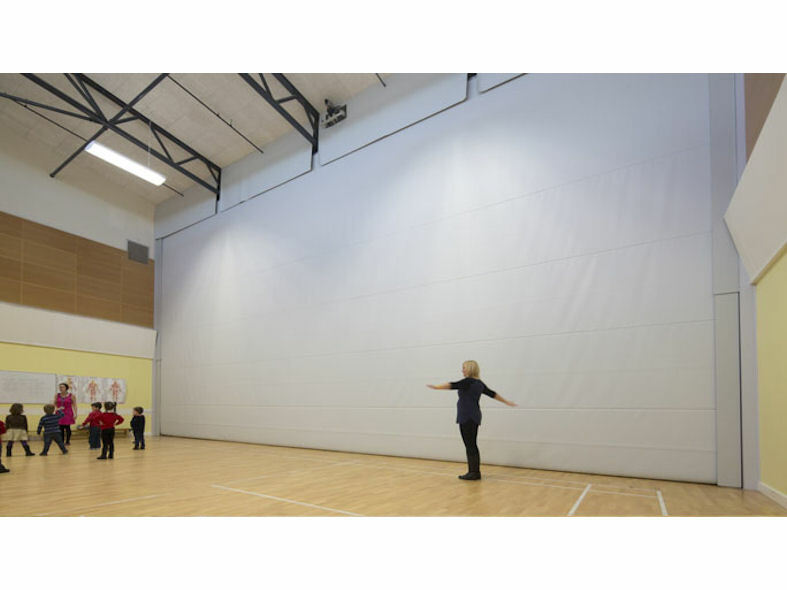 Multiroll is a flexible partitioning system providing private and safe room divisions all at the touch of a button. 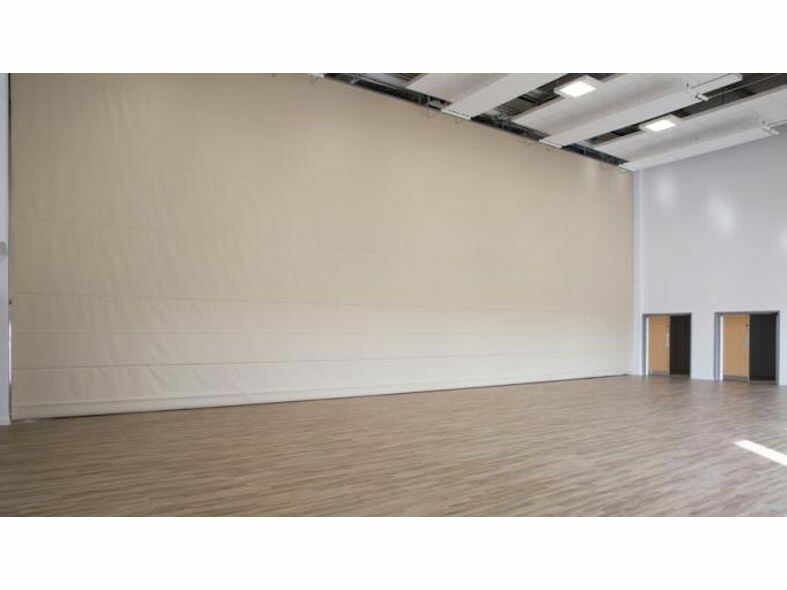 Multiroll is available in three versions, stepped partition, laterally guided partition or as a safety curtain. 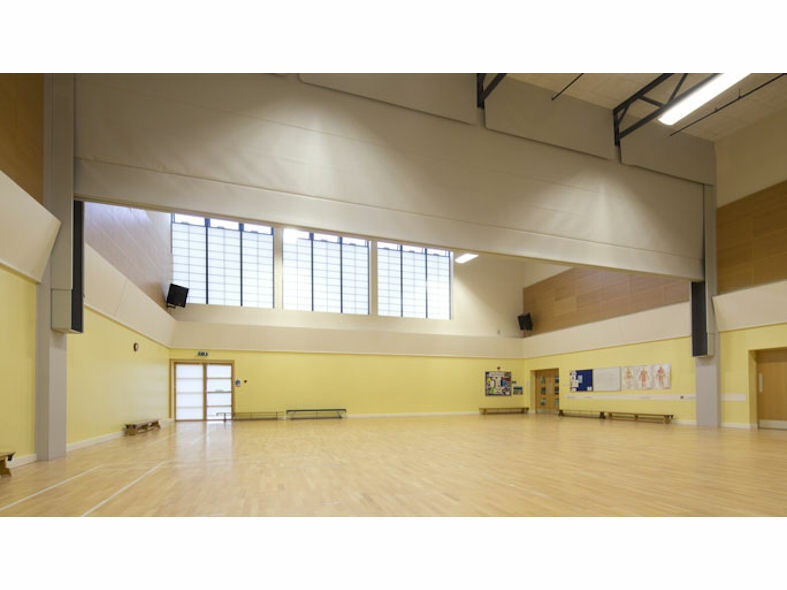 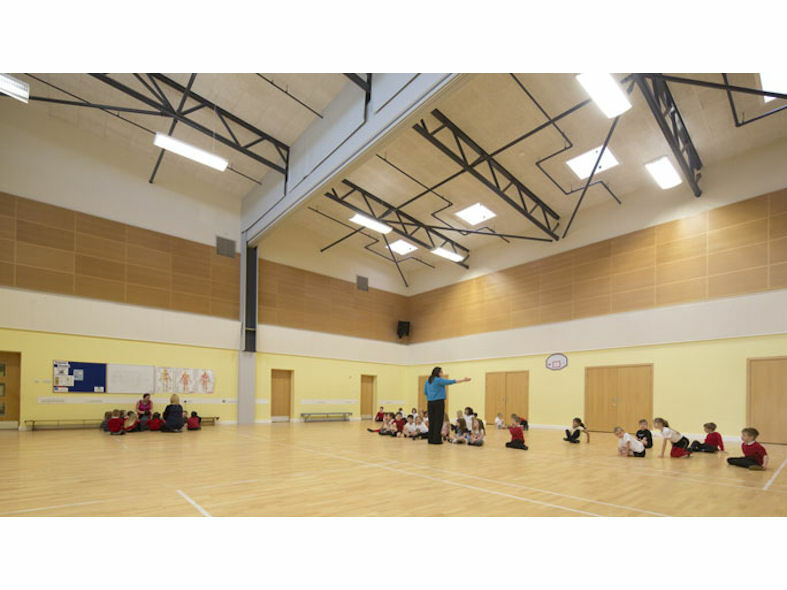 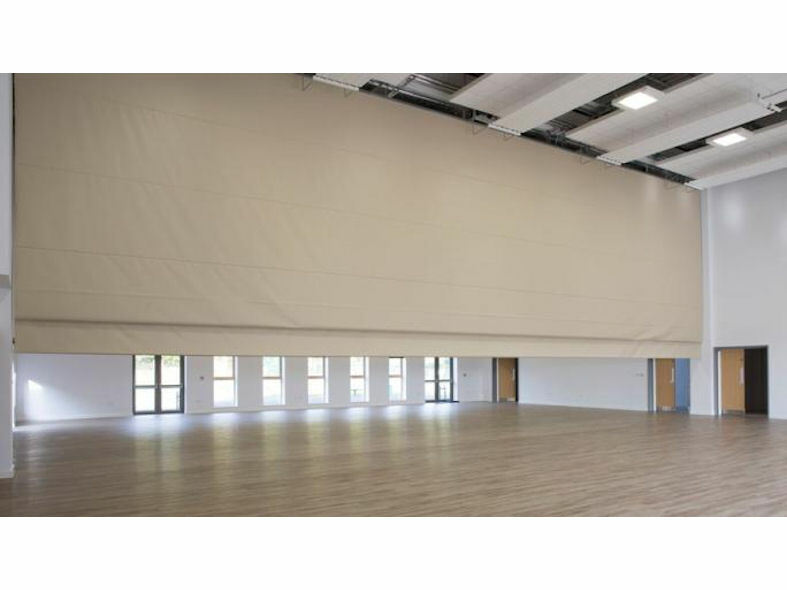 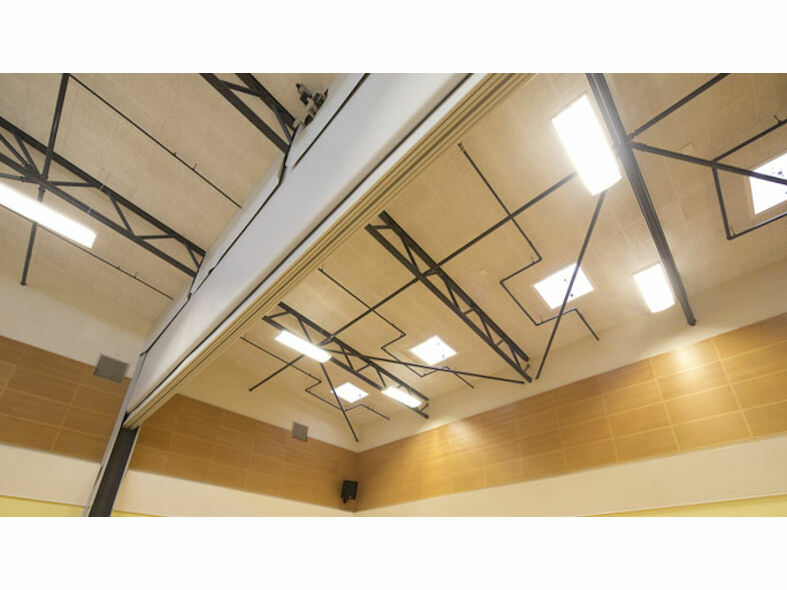 Ideal for use in the gym or an arena, Multiroll partitions also come with the option of a fitted sound absorbing non-woven fabric which greatly reduces reverberation times, provides exceptional noise insulation and offers an improved voice audibility. 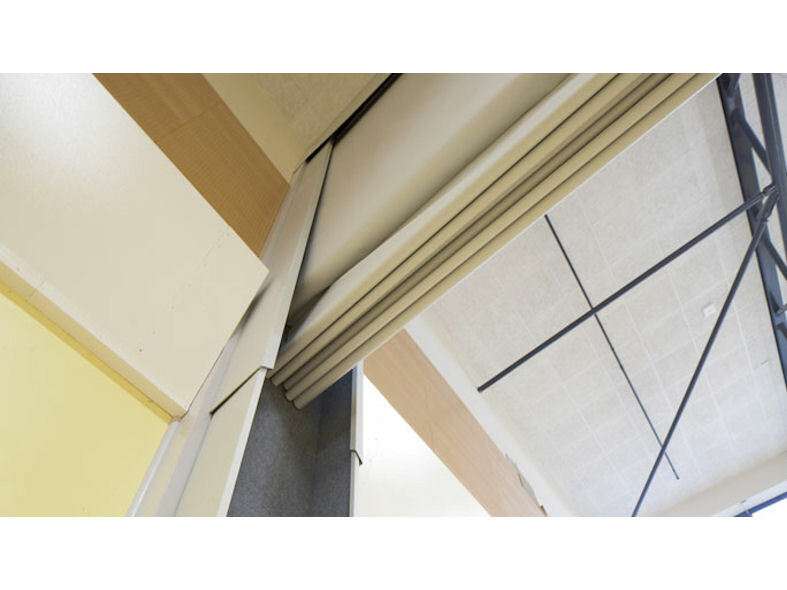 Available in numerous colours, Multiroll partitions also come with German TÜV-safety testing as standard utilising catching devices within the drive system to reliably prevent uncontrolled falling of the curtain.